The cold is creeping in and the trees are losing their leaves in a beautiful display of colour, but this is no time to let your ‘grow-your-own’ patch go dormant. 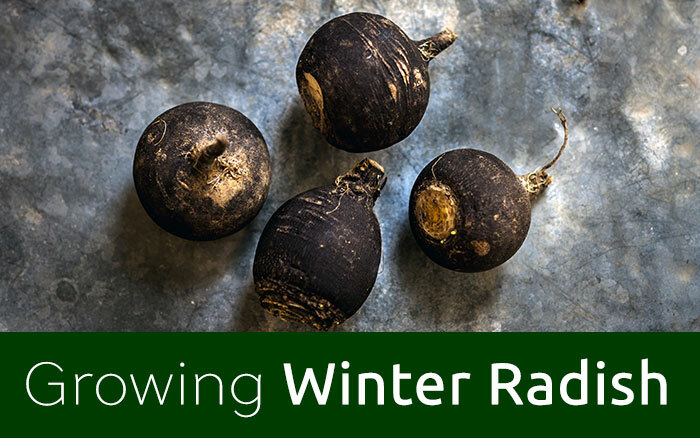 There are some wonderful winter vegetables that can help keep your kitchen going with fresh and tasty treats throughout the colder months, and some you want to plant now for next spring and summer. I’m going to give you a quick guide to a few of my favourites that I’m growing in my garden right now. All of these should be available in your local garden centre now, so keep your garden active and the delicious veggies flowing! Before we start, all four of these crops will want a rich soil with plenty of organic matter such as compost mixed in. 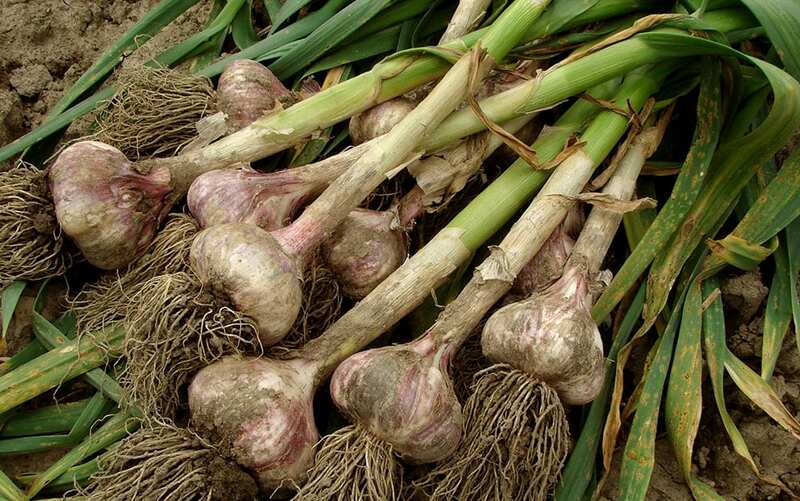 One of the easiest winter crops to grow is also one of the most familiar items in our kitchens: garlic. The incredibly rich flavour and scent make it one of our most common ingredients. And it’s so simple to grow for yourself. ‘Hardneck’ garlics will produce a flower stem that can be used in salads and stir fires, but ‘softneck’ varieties will store for much longer. 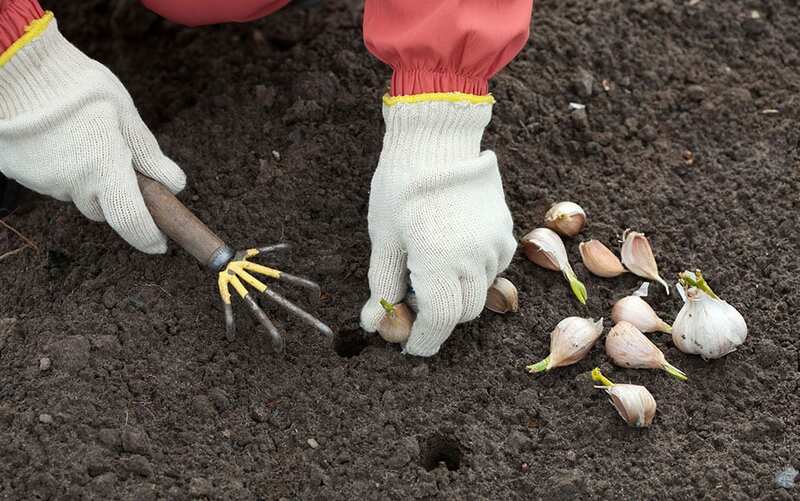 Plant the individual cloves at least 2.5cm below the surface in heavy soils and up to 6cm in lighter soils, and leave at least 10cm space between each other and from the container edge so that the bulbs can swell. 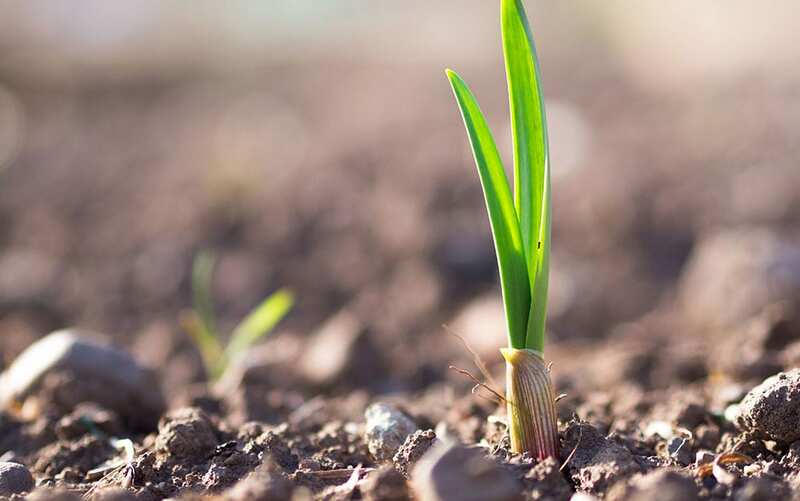 Garlic prefers full sun and well-drained soil – they won’t tolerate water logging. 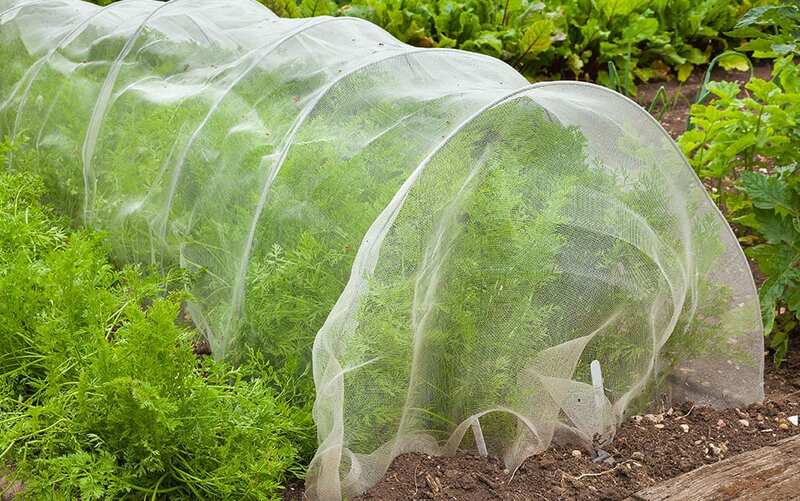 Use some netting to keep them safe from hungry birds, and you should have some delicious bulbs ready to crop in early summer. 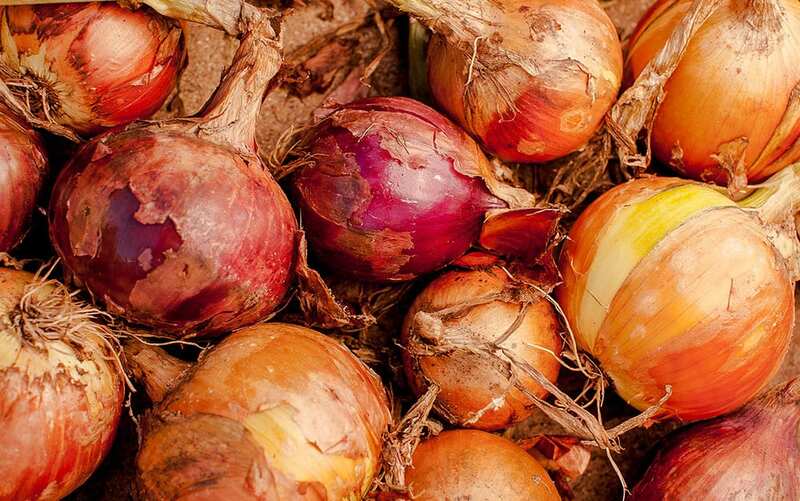 Another one of our most loved kitchen items is great for growing in the winter too – the onion. 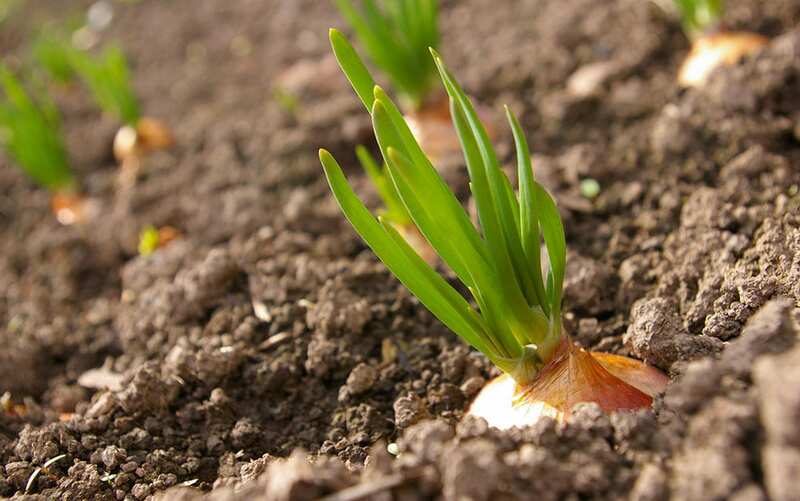 The easiest way to grow is from baby onions called ‘sets’. 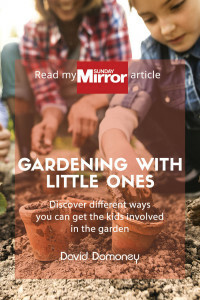 Remove the loose skin at the top before planting so that the birds can’t grab it, and find them a sunny but sheltered spot if you can, with well-drained soil. Plant each set 2.5cm – 5cm deep, gently pushing it into the ground until it is just below soil level, and then firm the soil around them. Space sets 10cm – 15cm apart within each row, and have rows about 30cm apart. Finally add a good layer of mulch to the top. Water the soil a couple of times a week for the first two weeks and then don’t water again unless there is a prolonged drought. 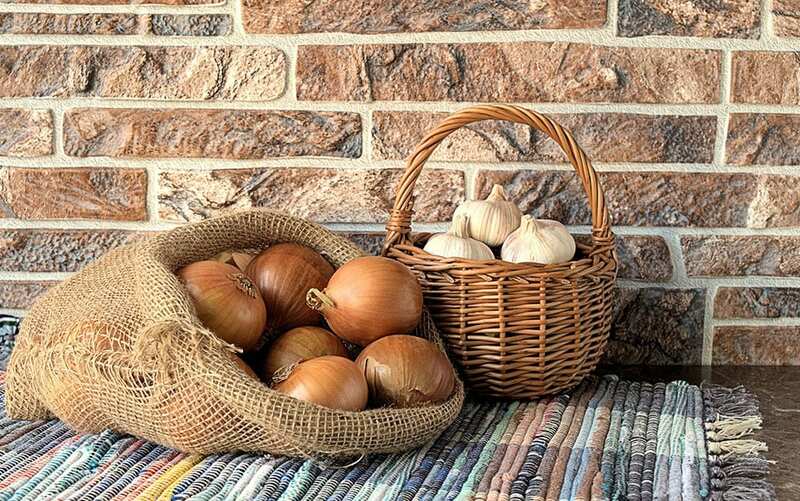 Your tasty onions should be ready to crop in late spring! Crispy, fresh lettuce is amazing for salads, or even in a sandwich with some juicy tomato – and there are some fantastic winter varieties. 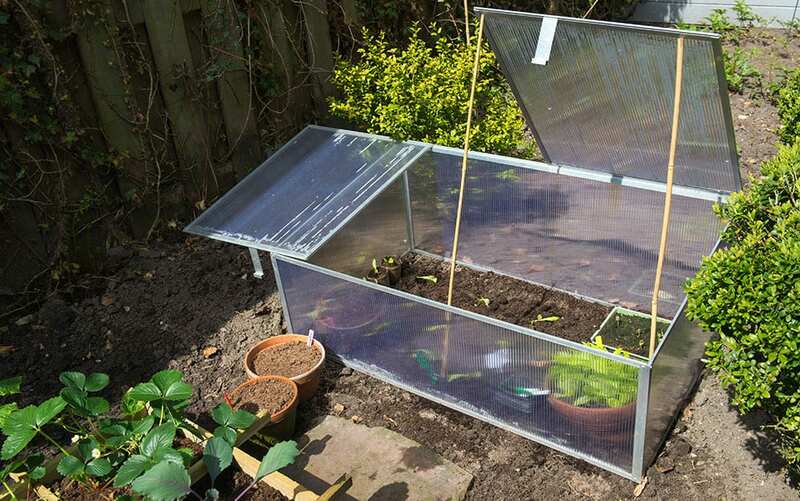 You’ll want as sheltered and sunny a spot as possible for your winter lettuces, just like your onions. They will pause their growth when frost hits, so a sunny spot will ensure that they get going again more quickly. 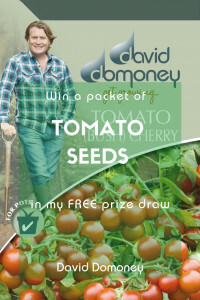 In most parts of the UK you may need a horticultural fleece or cloche to get the best harvest through the cold snaps. 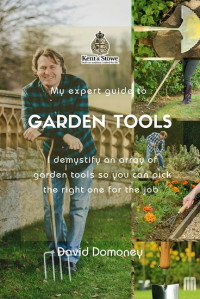 Rake the soil down to a fine tilth, removing any large stones. Sow winter lettuces in rows spaced 30cm apart. To get a straight line tie a string between two pegs and run a stick or cane along it to mark out drills around 1cm deep. 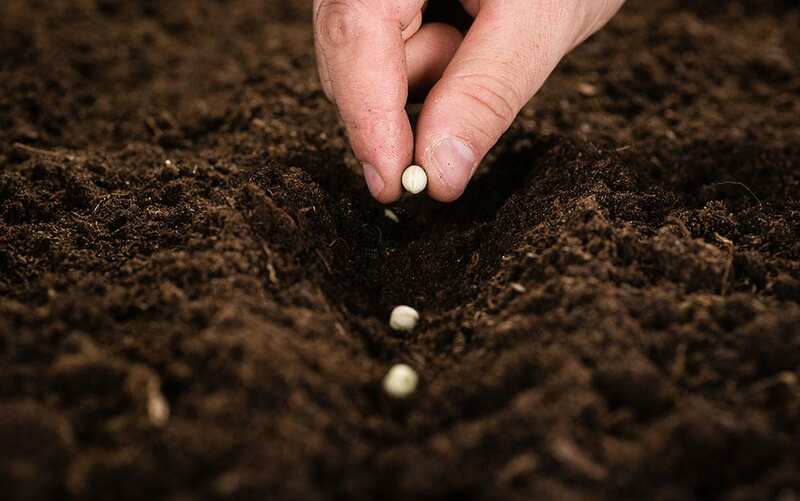 Sow the seeds in thinly and then pinch it shut, gently tamp it down, and water thoroughly. 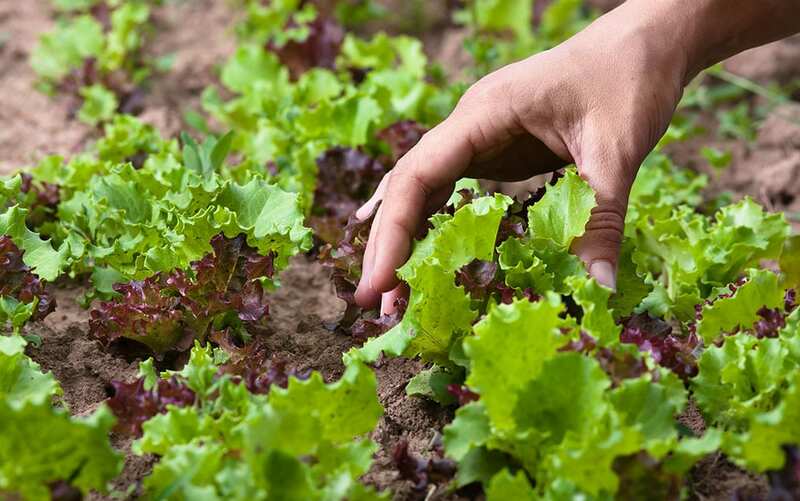 You could be picking your lettuce leaves in as little as six weeks! 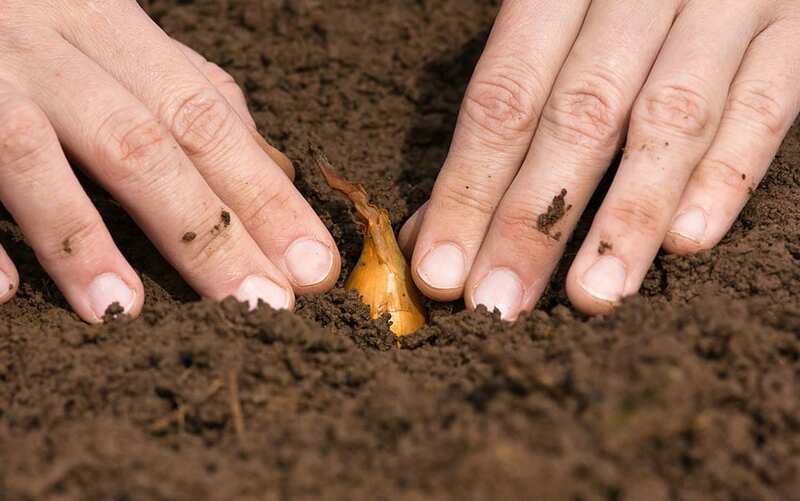 To keep a steady supply you can stagger the sowing by a couple of weeks at a time. Another great winter salad crop is spinach. It’s so versatile – you can throw it in salads or cook it into curries, pastas or casseroles. It’s one of my favourite ingredients. And it is so nutritious too! Make drills exactly like the lettuces. If you’re going to pick the leaves early when they are small then you don’t need to thin them out, but if you want larger leaves then don’t pack them too close – at least 7.5cm apart. Good air circulation will prevent mildew, which is a common problem with spinach. Gently cover them with a rake. 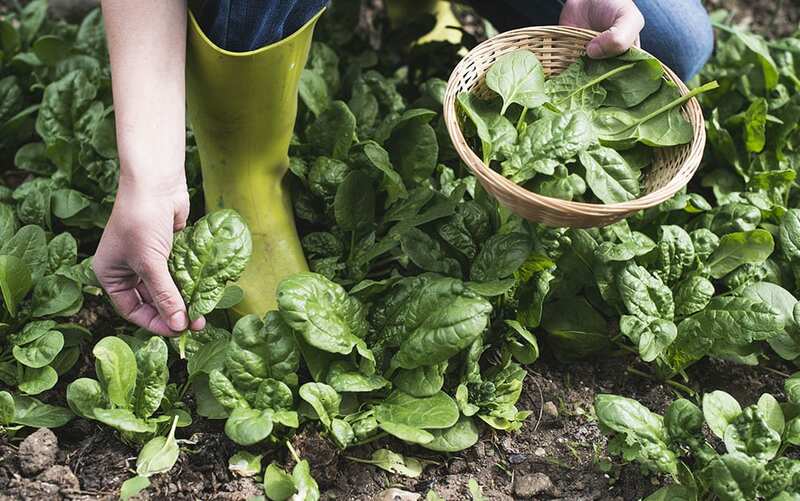 Spinach will need protection after October with a cloche, fleece, or cold box, and you’ll need to keep them well-watered when there’s no rain. If the soil dries out the spinach will go to seed very quickly, and then turn bitter. 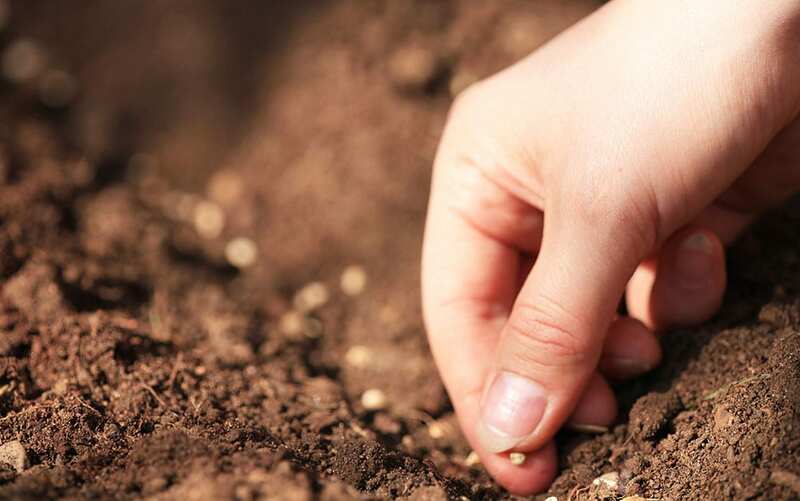 Putting some compost around the plants once they are growing will act as a mulch and help retain moisture in the soil. 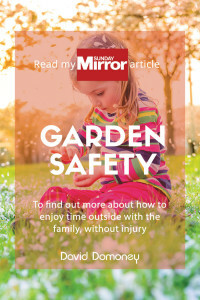 They will need protection from slugs and snails, as well as from pigeons, so think about what measures you are happy to use. Spinach will also start giving you tasty leaves in about six weeks. 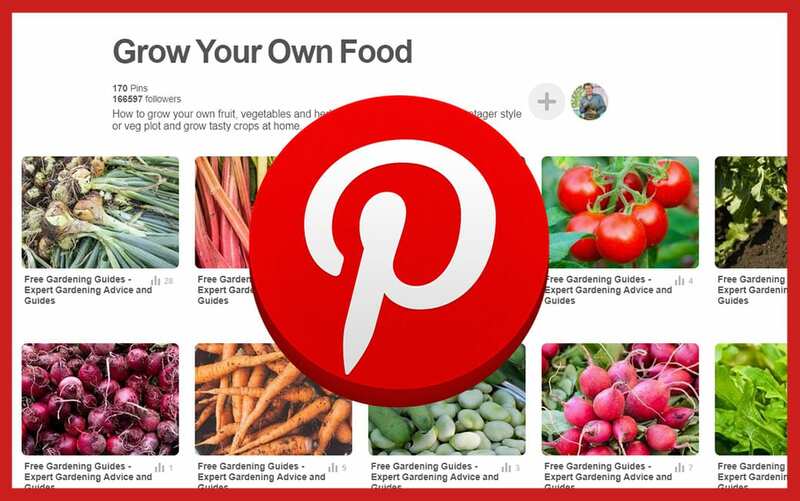 So there you have a few great options for your winter vegetable patch. There are many varieties of each, with different pros and cons, so do your research before buying. Then get ready for some wonderful winter flavour!